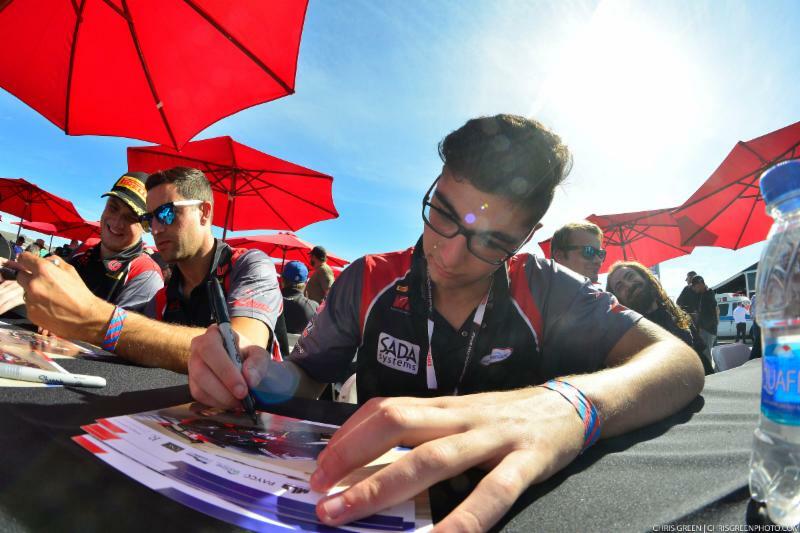 Monrovia, California (Friday, November 09, 2018) – 15-year-old Steven Aghakhani has chosen to race the AMG GT3 for the 2019 season. Aghakhani was approached by Porsche, BMW, Ferrari and Lamborghini, but chose to transition to AMG for several races in the Pirelli World Challenge Series next year. The Southern California native will be co-driving with former Lamborghini champion Richard Antinucci as part of US RaceTronics expanded operation. Steven is proud to represent AMG for 2019 and is looking forward to competing in his new AMG GT3 car. Richard Antinucci is excited about the new adventure as well and is happy with the choice of platforms for the upcoming season. 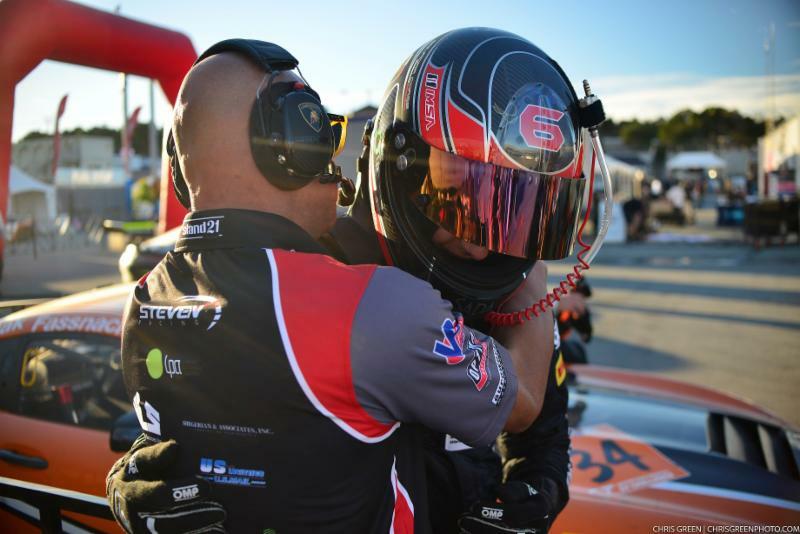 Team owner Shane Seneviratne is looking forward to adding the new car and series to his team’s schedule for 2019. Aghakhani and US RaceTronics will be running select races in 2019, including the season opener at Circuit of the Americas March 1-3, 2019. Stay tuned to our website for more updates and news on Steven’s career.